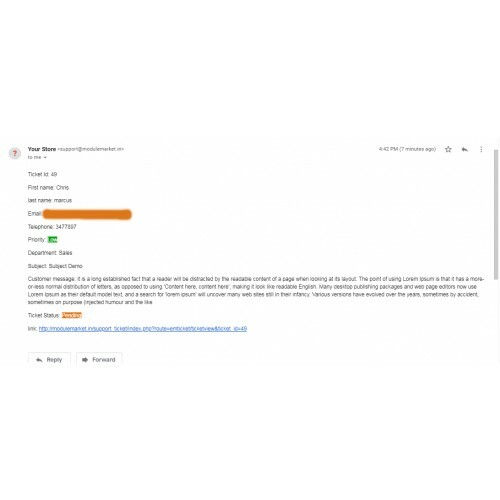 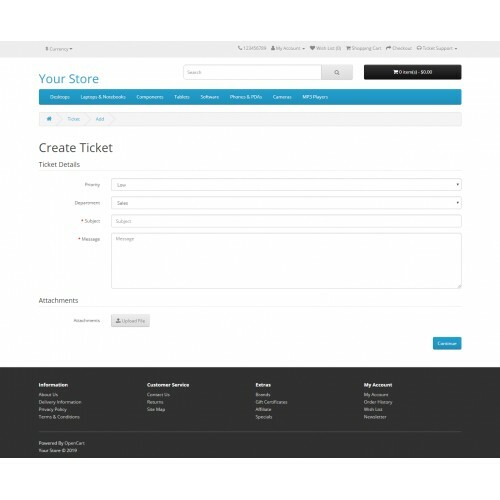 With this extension customer can raise the ticket for their queries and issues. 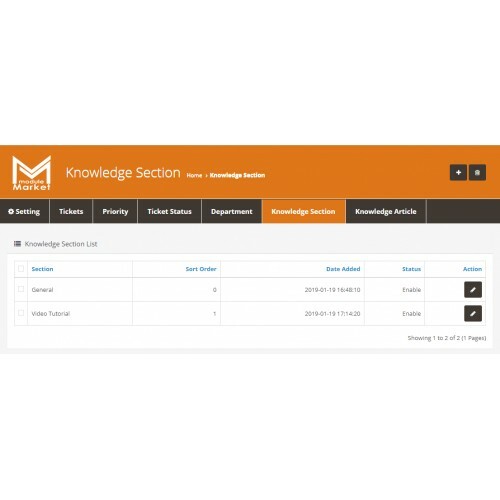 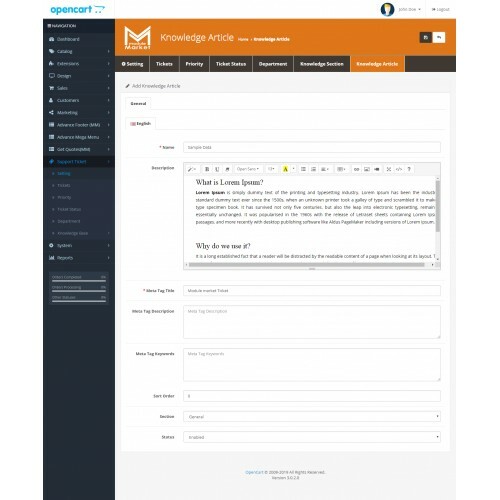 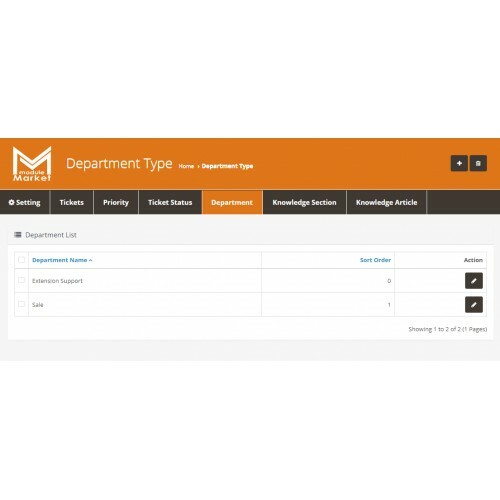 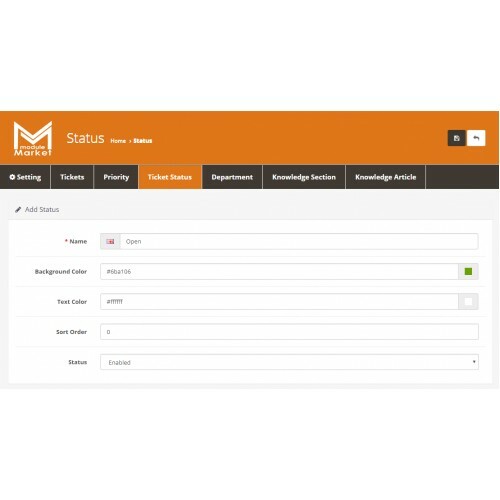 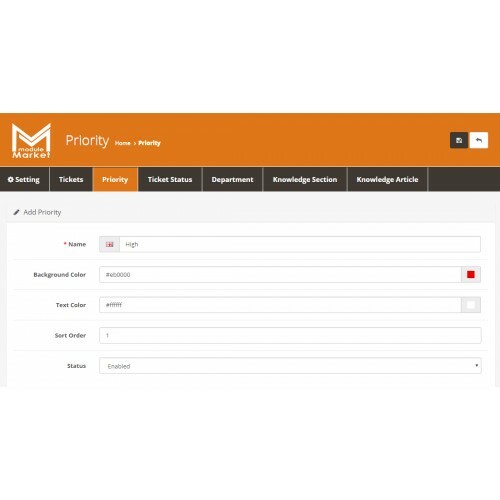 The admin user or support team can directly reply to particular ticket after logging into admin panel. 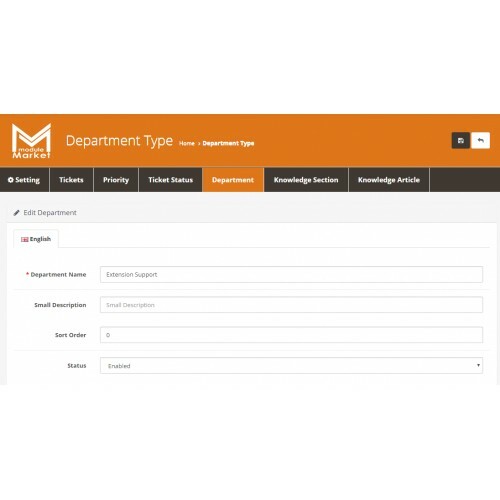 •	Highly Customization in Admin Section. 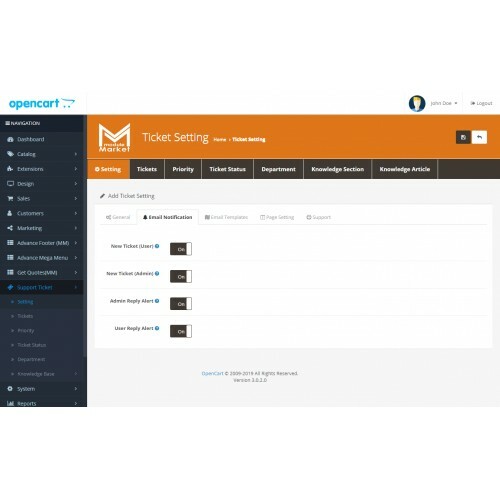 •	Ticket All Pages Color Setting Option. 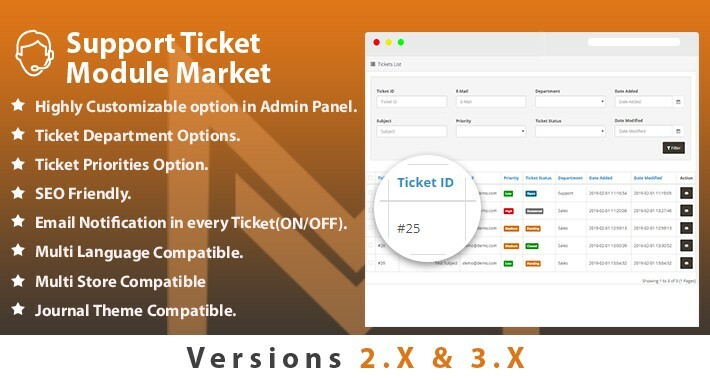 •	Ticket Pages Custom Text for Options (Multi Language supported). 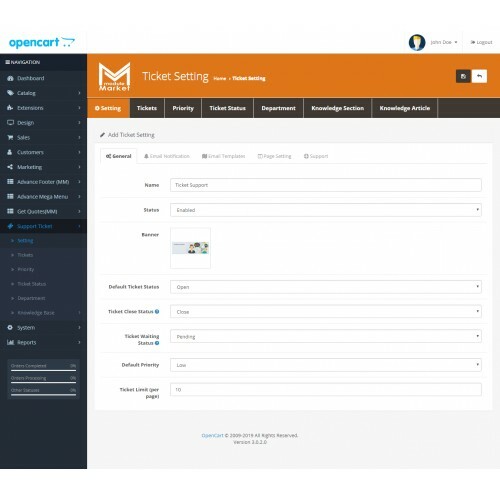 •	Add Attachments with Ticket Messages & Replies. 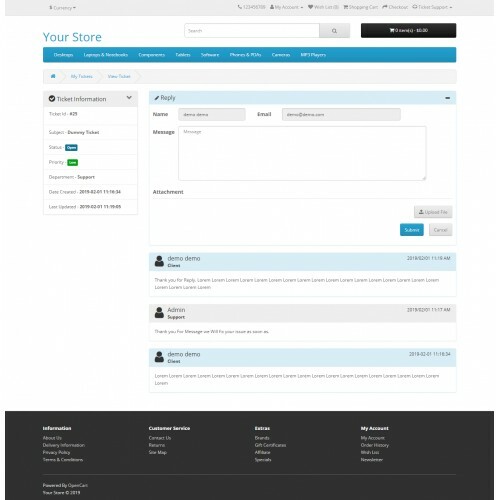 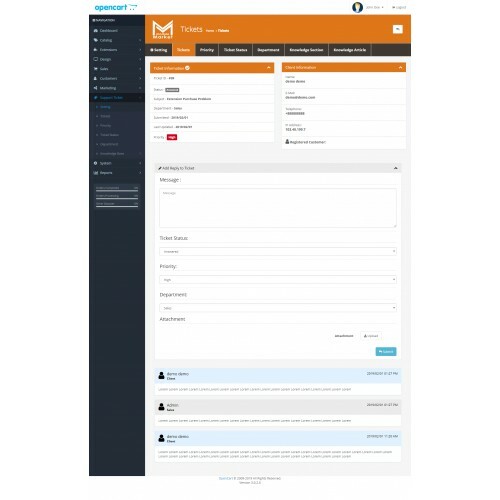 •	Easy & Very User-Friendly Conversation System for both Admin & Front Section. 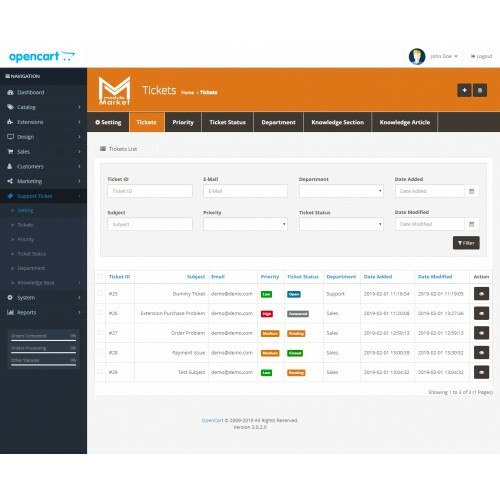 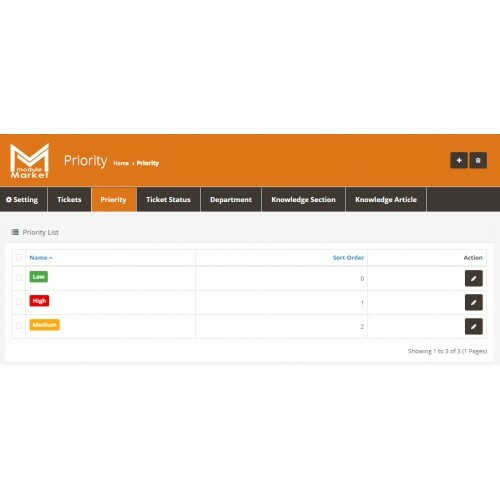 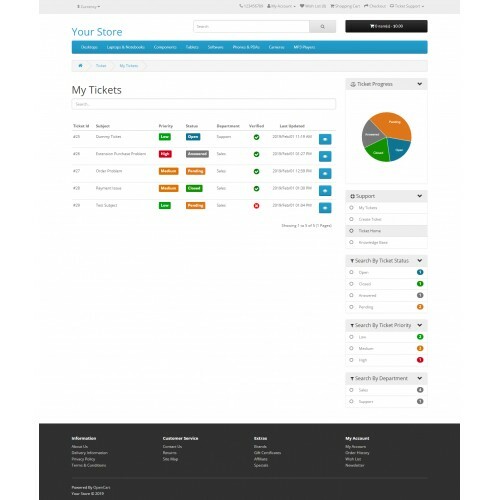 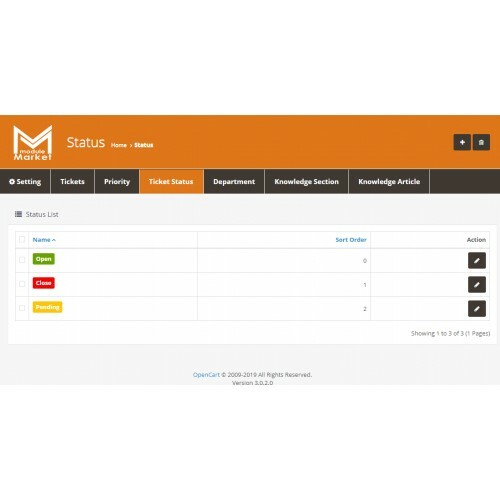 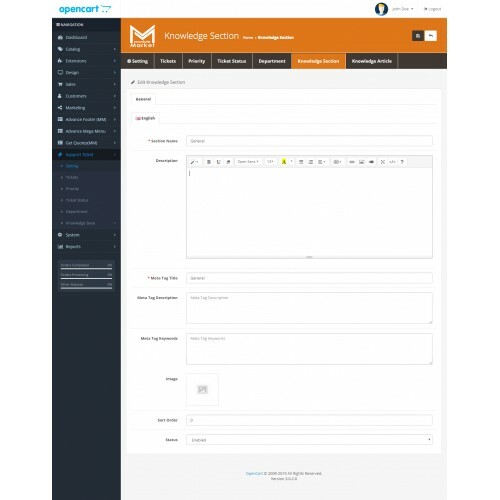 •	Very Eye-Catching & Professional Fronted Ticket Dashboard Manage in Admin Panel. 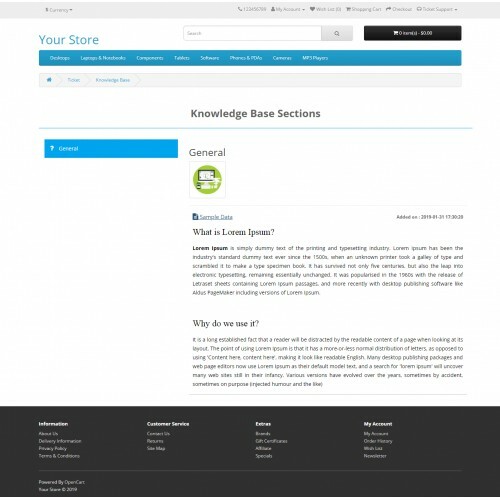 •	All themes & Journal Theme Compatible. 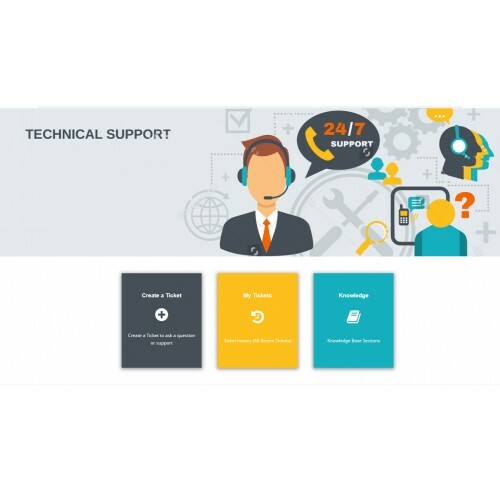 •	No Core files overwrite. 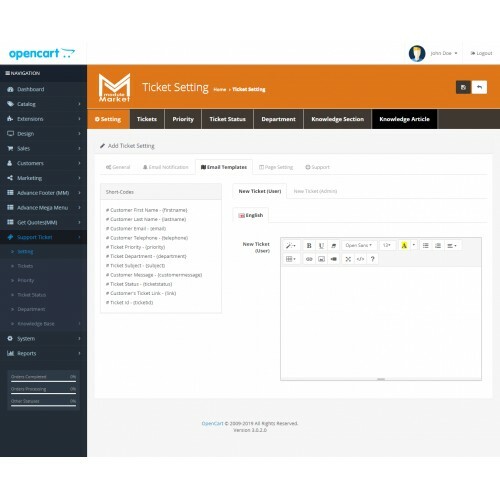 •	Easy to Installation & Manage.